It's kind of fascinating how cars with proper racing pedigree have such great value. To the race-car drivers, it is their workspace. However, to the regular human being who can acquire or at least admire that workspace, it becomes a hyper-romantic wonderland. Maybe even more than to the actual race-car driver. Though this is the beauty of it – the romanticized wonderland is an inspiration to many. 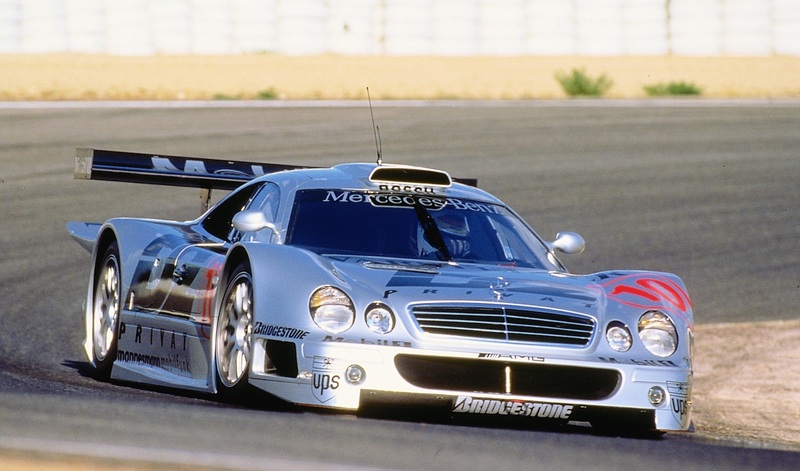 An excellent example of this case is the 1998 Mercedes CLK LM. 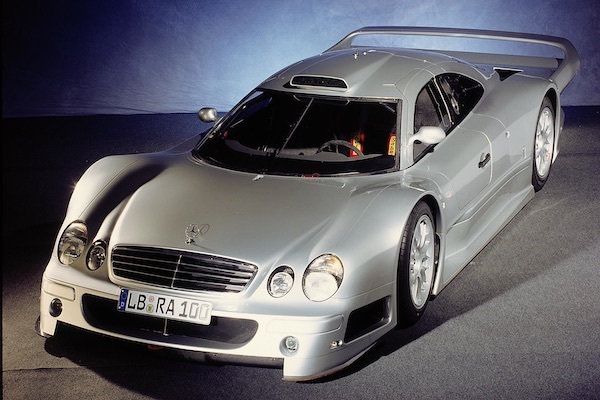 A car which did not begin its life as CLK but rather a McLaren F1. In 1996, the DTM had ceased to exist, and a new championship was on the rise: the BPR Global GT Series which would later turn into an international series known as the FIA GT Championship. 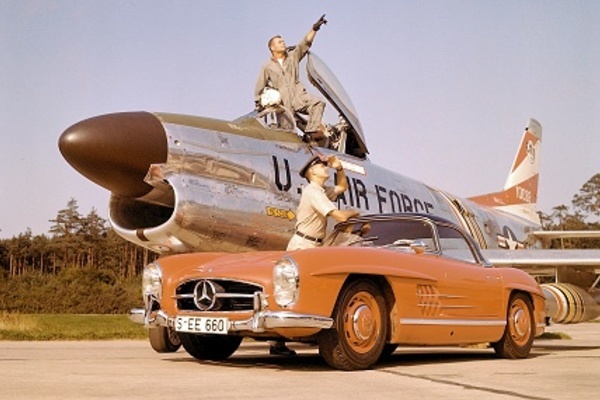 Mercedes did not have much time to build a car for it. To make matters more difficult, they also did not own AMG nor had a very well established connection with McLaren yet. 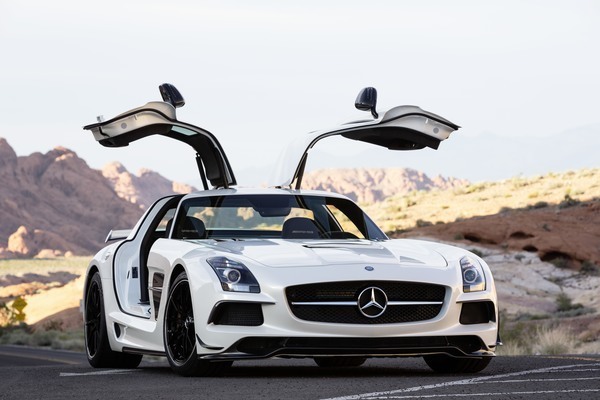 However, that did not stop them from asking AMG to step in on their spy-type mission. McLaren was initially leading the BPR, so it seemed only logical to buy one from a French auto racing team and not just to figure out what made it the fastest but, above all, to improve it. The work began by creating a more aerodynamic body. Although some resemblance to the future McLaren F1 GTR Long Tail could be seen, longer tales are usually added to reduce overall drag. An AMG car with a BMW engine would not look good, so the one in the McLaren was swapped with their very own 6.0-liter V12. The result was a 631hp carbon fiber monocoque machine capable of lapping Spain's Jarama race circuit 2 seconds quicker than the original car. Such an amazing achievement in less than half a year. Unfortunately, the debut in Hockenheim was not so successful as one car did not finish at all due to brake problems, and the other one only managed to get 27th place. 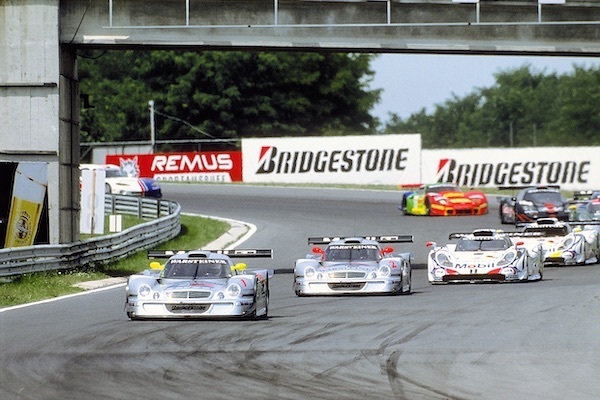 Still, soon Mercedes was dominating the series, beating not only McLaren but also Porsche with their GT1's. 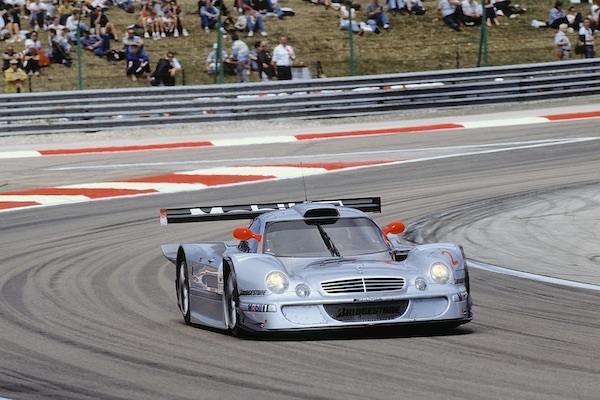 While on their winning streak in the FIA GT Championship, Mercedes also entered Le Mans in 1998. It was a separate series that made Mercedes schedule extremely tight. 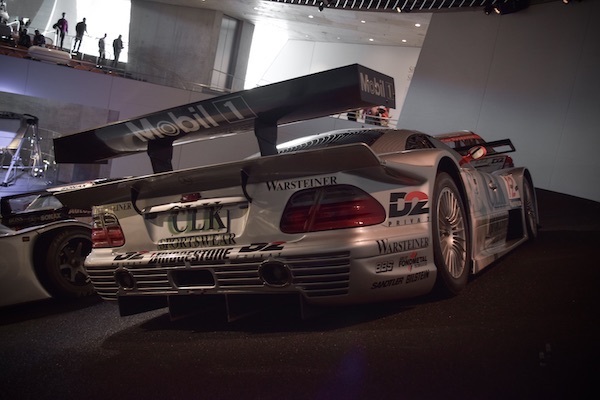 After winning the first two races in the GT, they had very little time to prepare their CLK GTR for the endurance-demanding Le Mans. 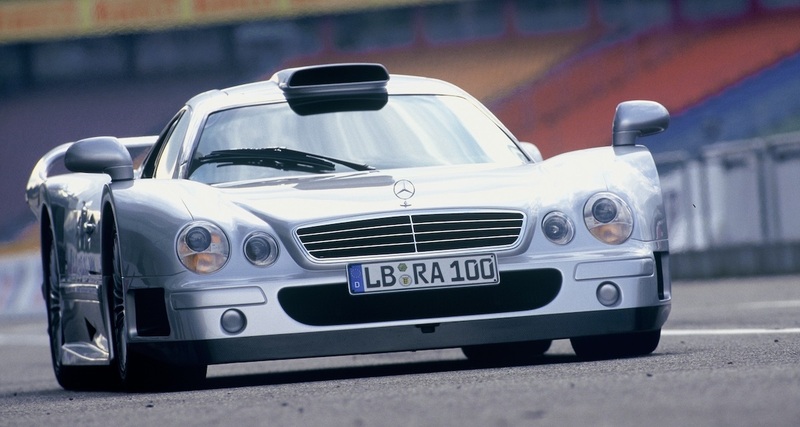 Thus the CLK LM was born. 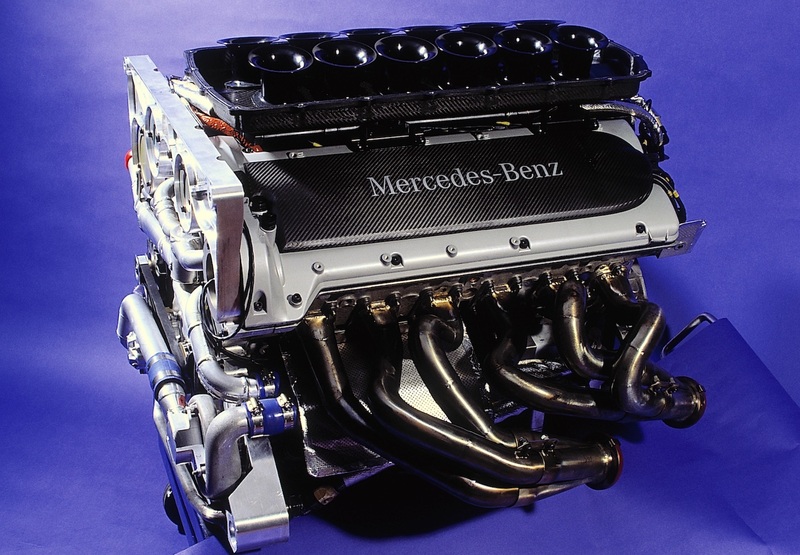 Fearing that the V12 would not last 24 hours, Mercedes replaced it with a modified V8 from the Sauber C9. Though it was stripped of its turbos, the RPM capability was increased which resulted in a healthy 600hp. Due to the very high-speed demand in Le Mans, the aerodynamics had to be altered accordingly. 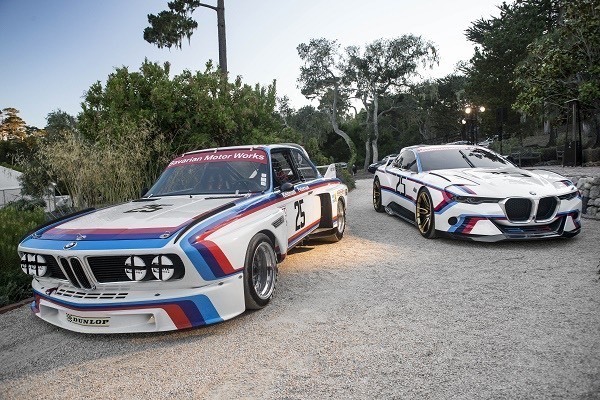 Some of the alterations were deleting the two-brake cooling ducts in front and cutting out "gills" on top of the front fenders, redesigning the roof scoop and lowering the nose. Initially, it all went well as they qualified in pole position. However, during the actual race, both cars that participated had experienced engine failures. 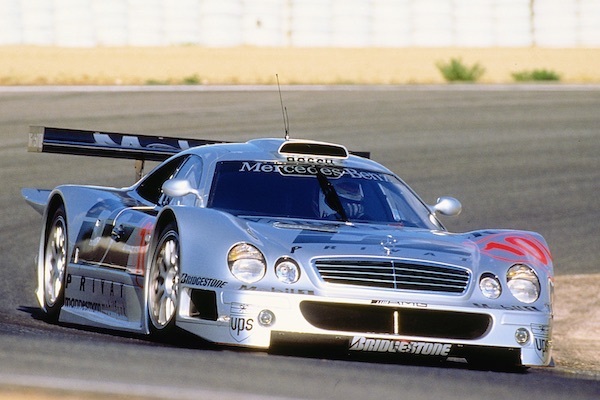 Nevertheless, after some tweaking, Mercedes continued in the GT championship with the V8 LM's instead of the CLK GTR's, winning every single race. Unfortunately, this left them alone in the 1999 season as no one wanted to compete with them anymore. 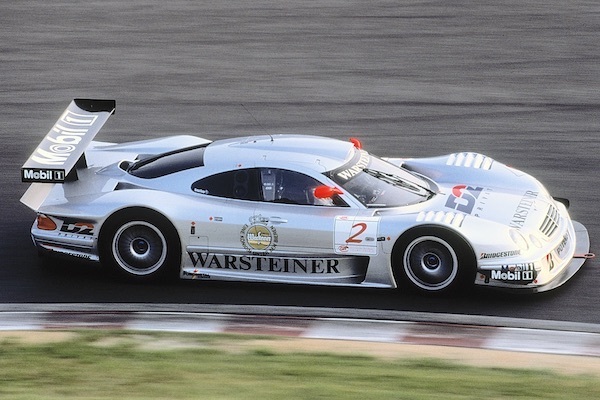 It contributed significantly in killing the GT1 class altogether. 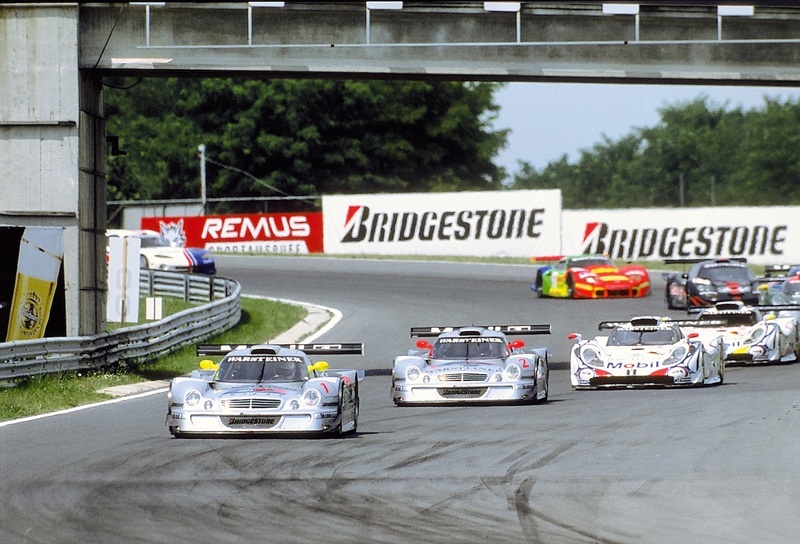 Every manufacturer who entered in the GT Championship had to build at least 25 road-going versions of their race cars. 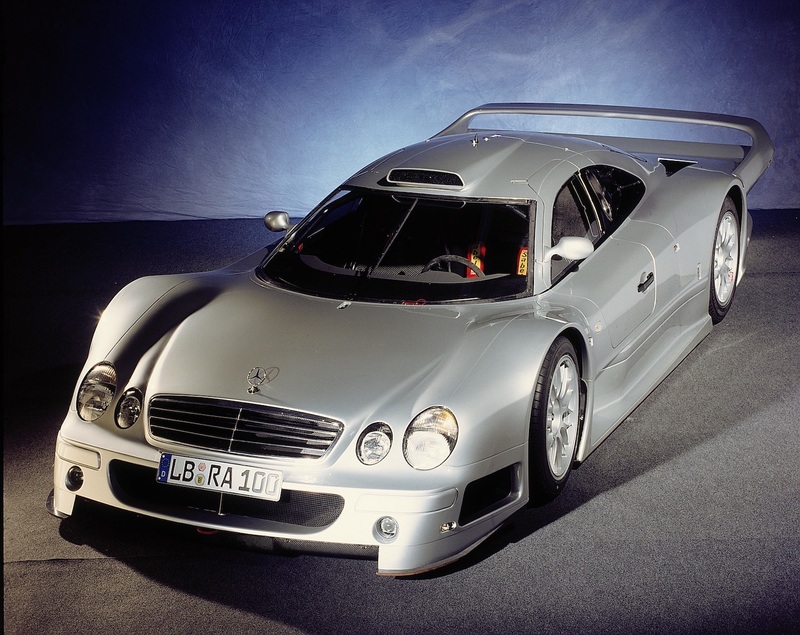 At this point, it's somewhat ironic because the CLK GTR started as a McLaren F1 which was built as a road car first and then turned into a race car… Anyway, Mercedes initially delayed the matter, but when they went for it, they went all-in. 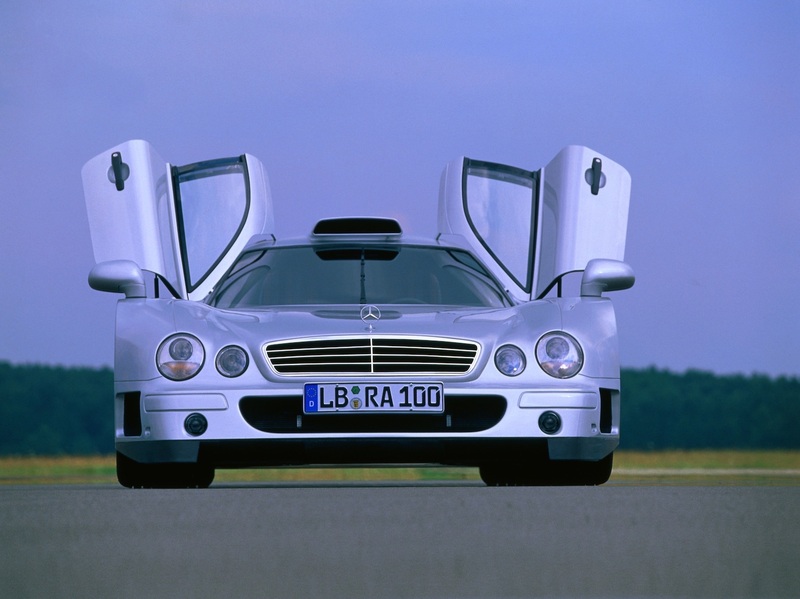 Not only have they built the CLK GTR street versions but they have even made special versions of their special car. 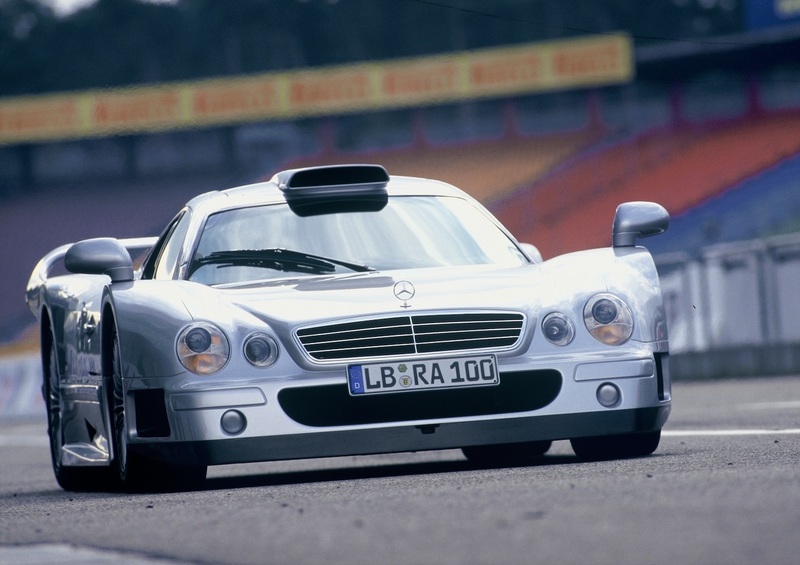 The road-legal cars most noticeably differed from the racers by having the rear spoiler integrated into the bodywork, as well as a larger 6.9-liter V12, making 612hp. 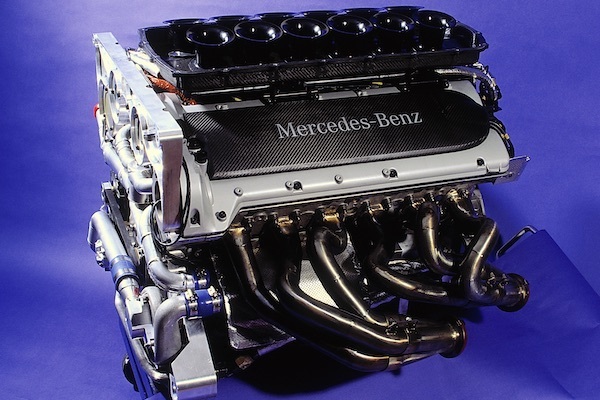 Although this engine did not have the racing dry oil sump nor titanium connecting rods and valves, it was decent enough to propel the car to a 100km/h in 3.7 seconds, reaching a top speed of 330km/h. If that seems to slow, there were two Super Sport versions made with the same AMG 7.3-liter V12 as later seen in the Pagani Zonda S. Of course, in the Super Sport it developed 156hp more: a cool 711hp. No official speed figures were released. Maybe because Mercedes was busy building the last six cars as roadsters. They were the slowest of the bunch, but the cabin felt less claustrophobic, and more of the transmission whine could be heard. 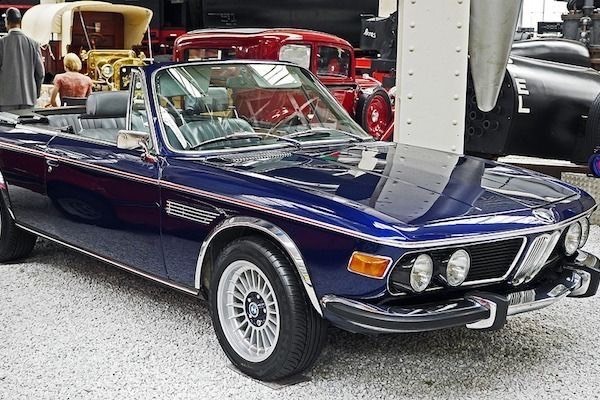 When the first road versions were released, they were priced at USD 1,547,620 which was a new record for a production car. Now, these cars sell at about USD 5 million. 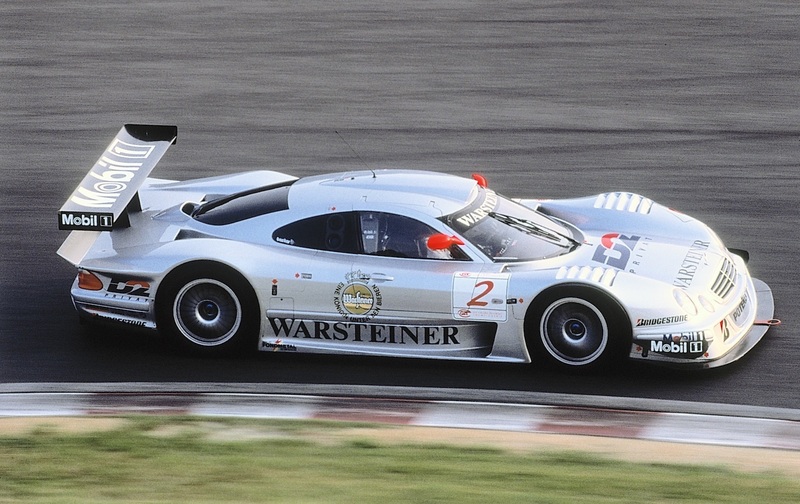 It makes them something of a budget version of a McLaren F1 GTR LM which goes for about four times as much nowadays. 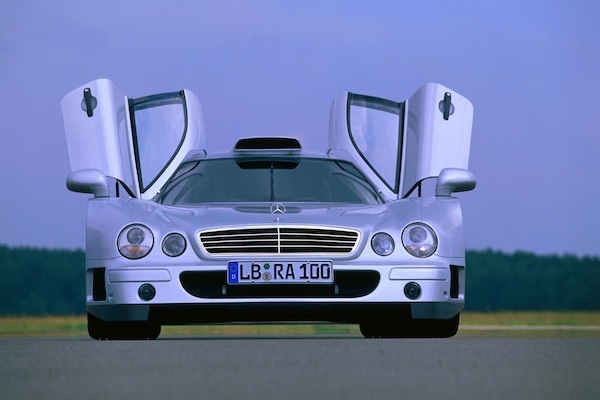 Though one thing that is priceless about the CLK GTR is it's unmistakable presence and inspiration to all of the car enthusiasts.